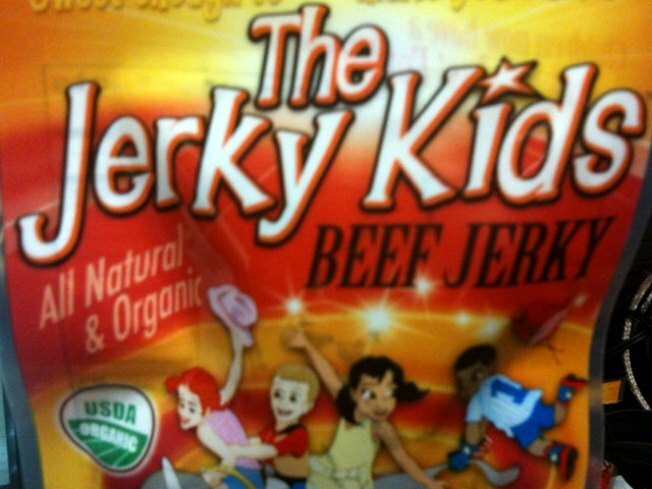 The Jerky Kids brand could be a household name, thanks to the Grammy Awards. 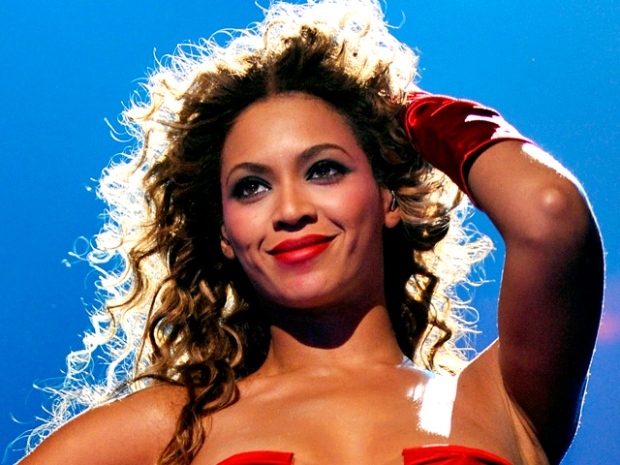 A Bay Area beef jerky company hopes it becomes a big hit with this year's Grammy nominees. The company's new "Jerky Kids" line, beef jerky made just for little ones, will be inside the stars' coveted swag bags this weekend. "Only 30 products will be in there. So we are one of 30," said co-owner Jeremy Mayfield. "I think we're going to stand out nicely." Mayfield says he's hopeful the exposure will help launch the company's new product. "Jerky Kids" is organic, comes in bite size pieces, and contains ingredients kids love, like grape and pineapple juice. Mayfield hopes the stars' children will love it too. "I'm in talks with a couple of distribution companies to get distribution in Southern California," Mayfield said, "so Madonna and Britney don't have to call me every time they want a bag of jerky for the kids." Mayfield believes the exposure is just what he needs to someday make Jerky Kids a household name. He admits taking on a billion-dollar industry has been tough, but he's proven he can beat the odds. Mayfield nearly died when he got hit by a drunk driver five years ago. The accident left him in a coma for a month. A year later he got hit by a bus, leaving him with broken ribs and a brain clot. But the setbacks made him determined to succeed in the world of jerky. "I had two options." Mayfield told us. "I could either go for it, or sit around on disability for the rest of my life." Now, together with co-owner and recipe creator Jon Beltran, Mayfiled believes their company's about to take off. With stars like Beyonce and Taylor Swift set to sample his product he's confident the music world will go Gaga over the snack. The Jerky Kids just may this year's big Grammy winner!